Handmade Detroit | Happy Valentine’s Day from the D! Happy Valentine’s Day from the D! 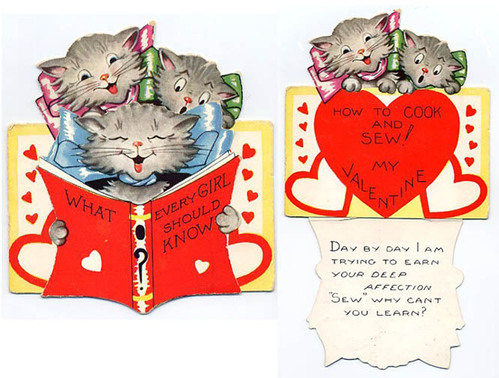 I’ve been addicted to this blog for crafty Valentine inspiration all night! Pingback: Detroit | Happy Valentine’s Day from the D!